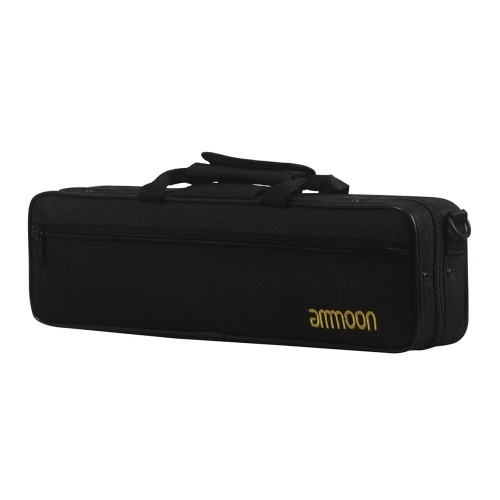 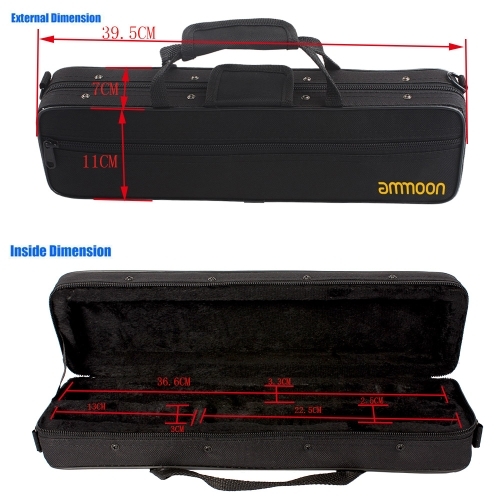 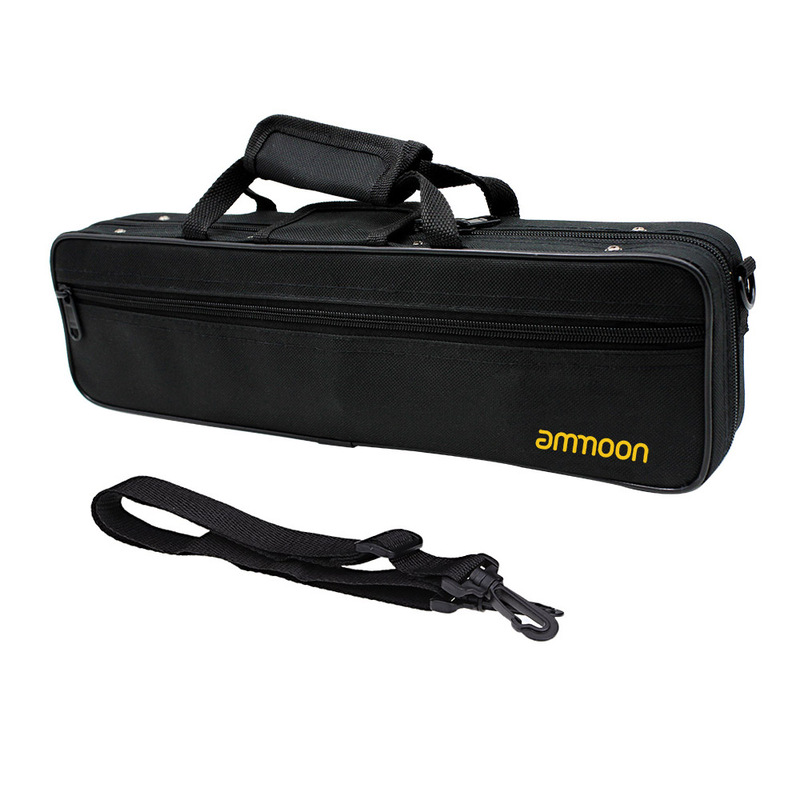 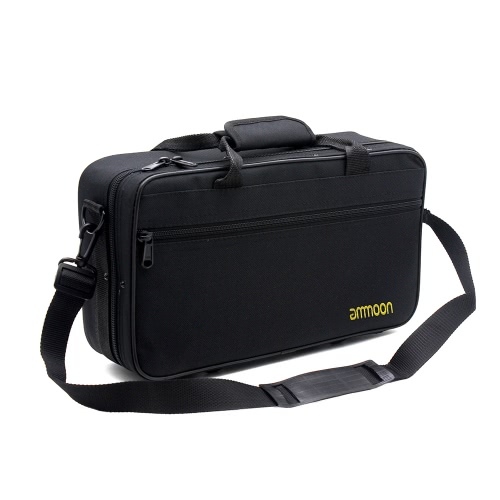 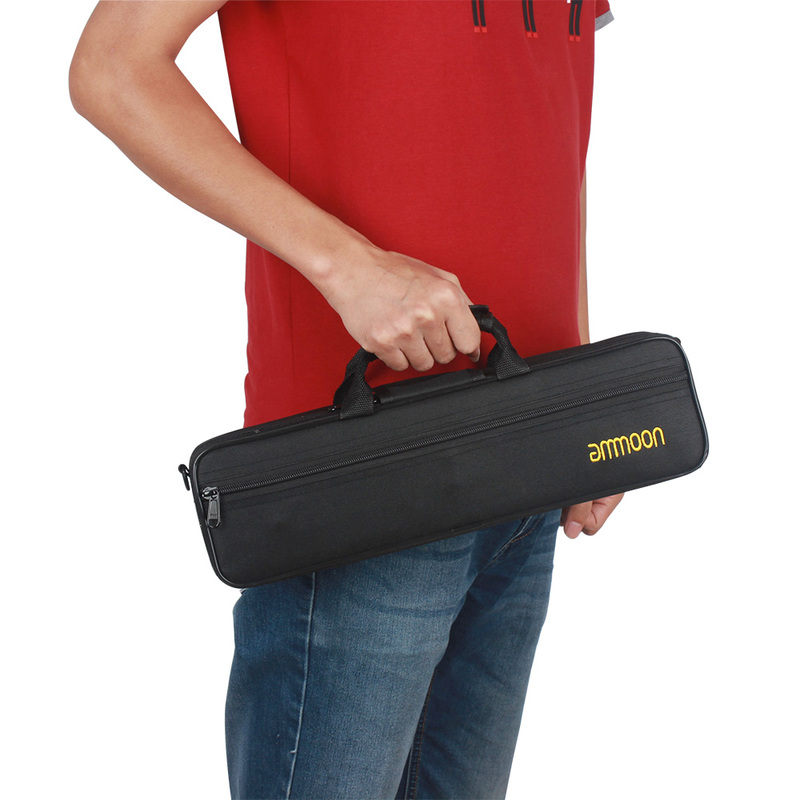 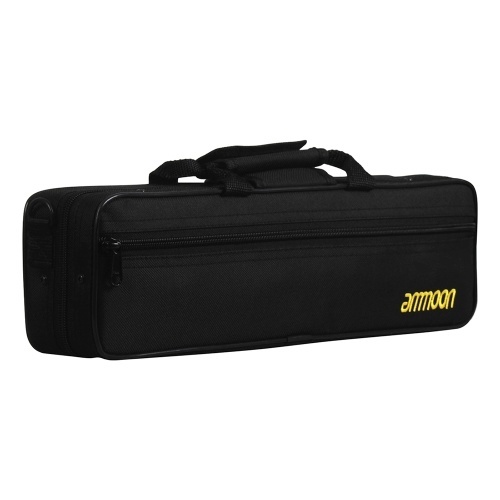 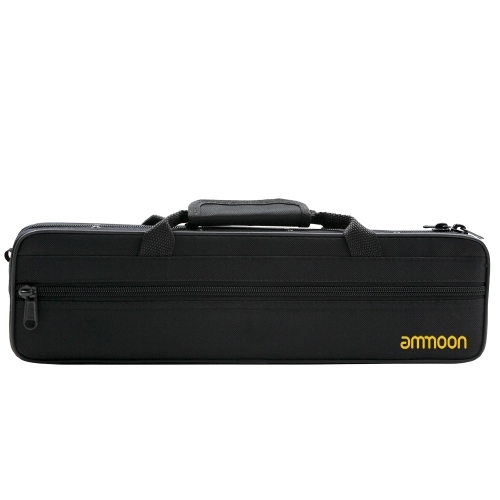 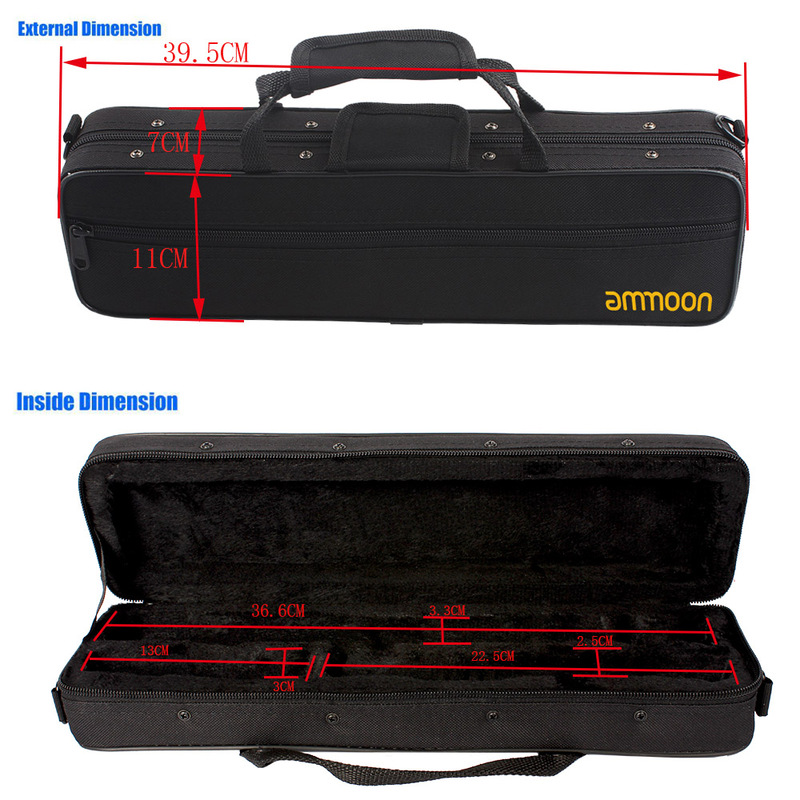 Carrying case specially designed for flute. 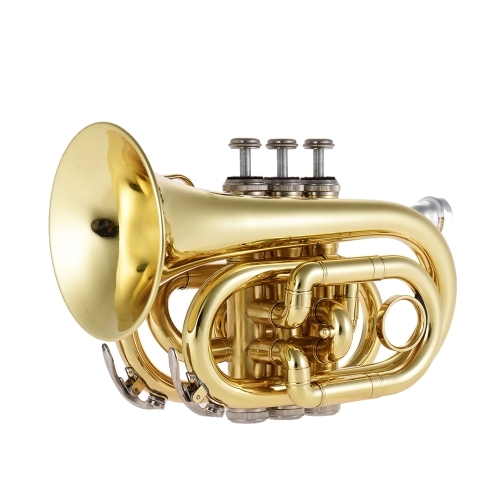 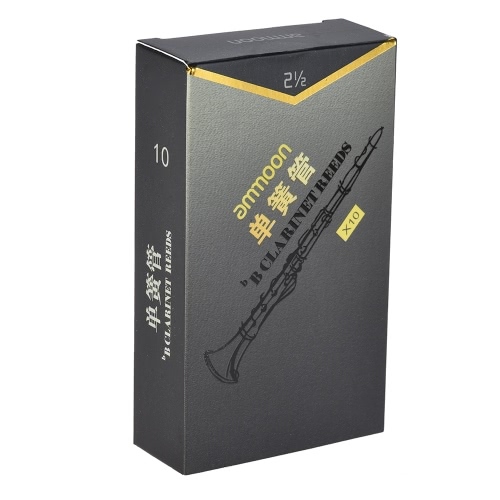 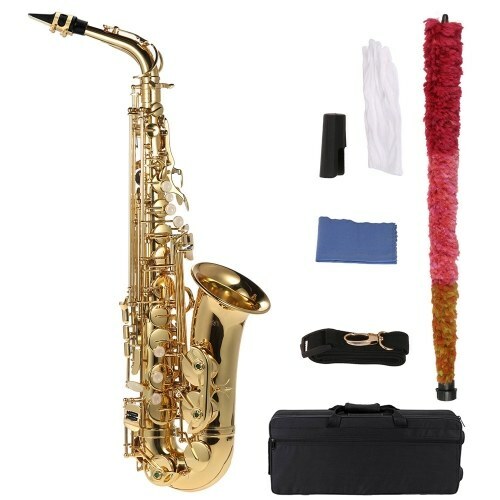 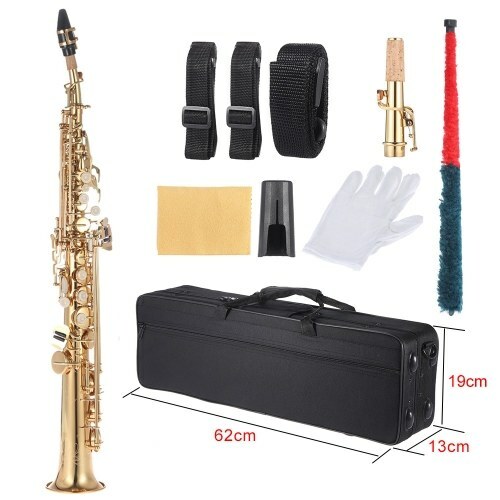 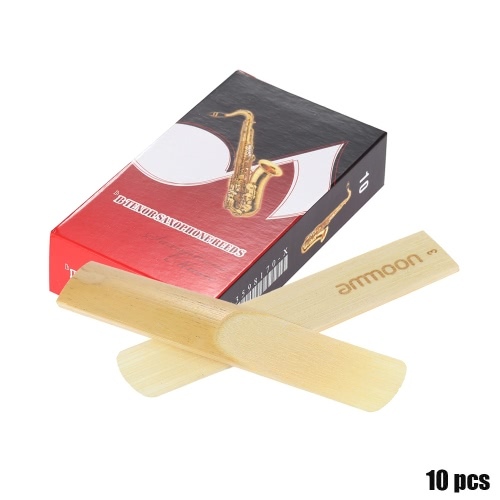 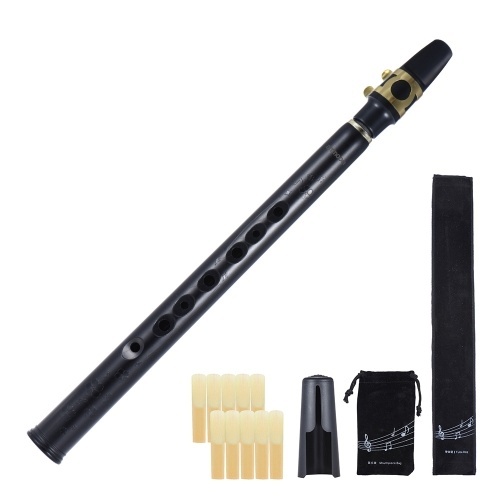 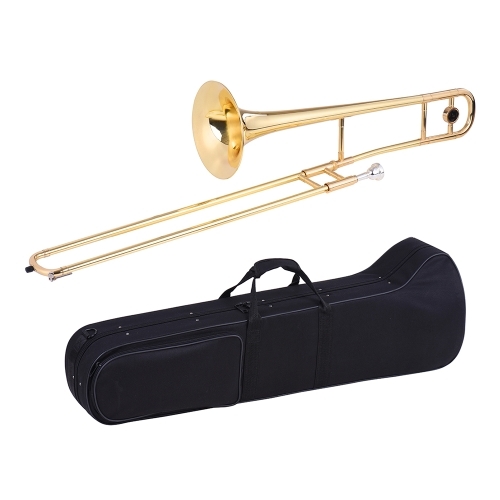 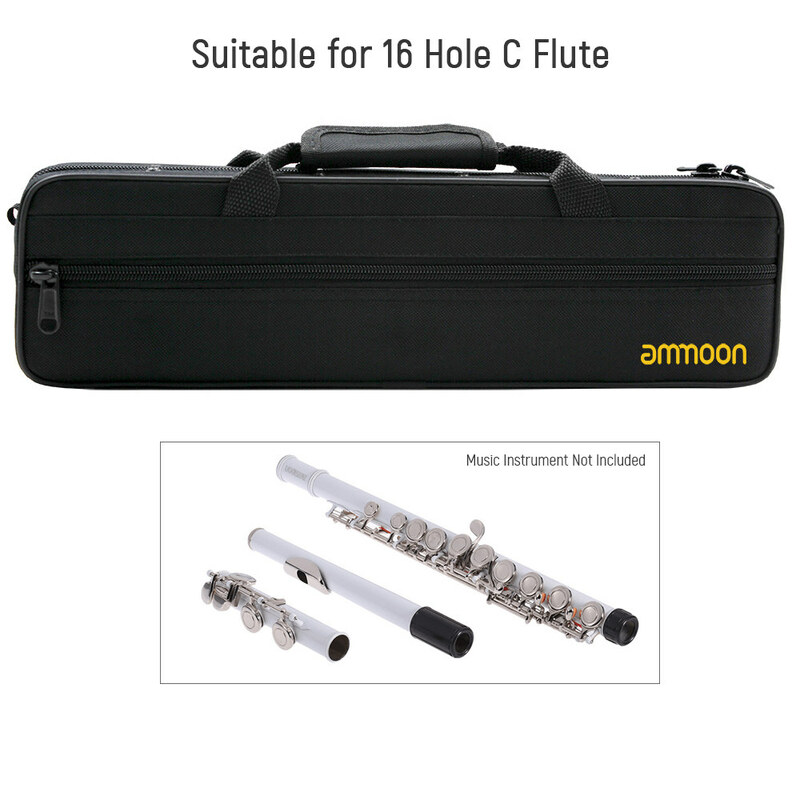 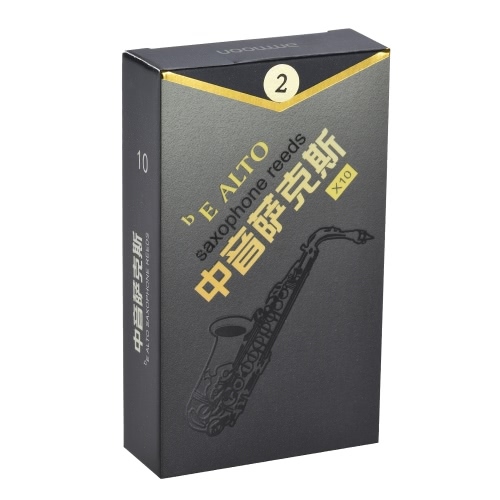 Soft cotton foam padding design, protecting the flute from bumps. 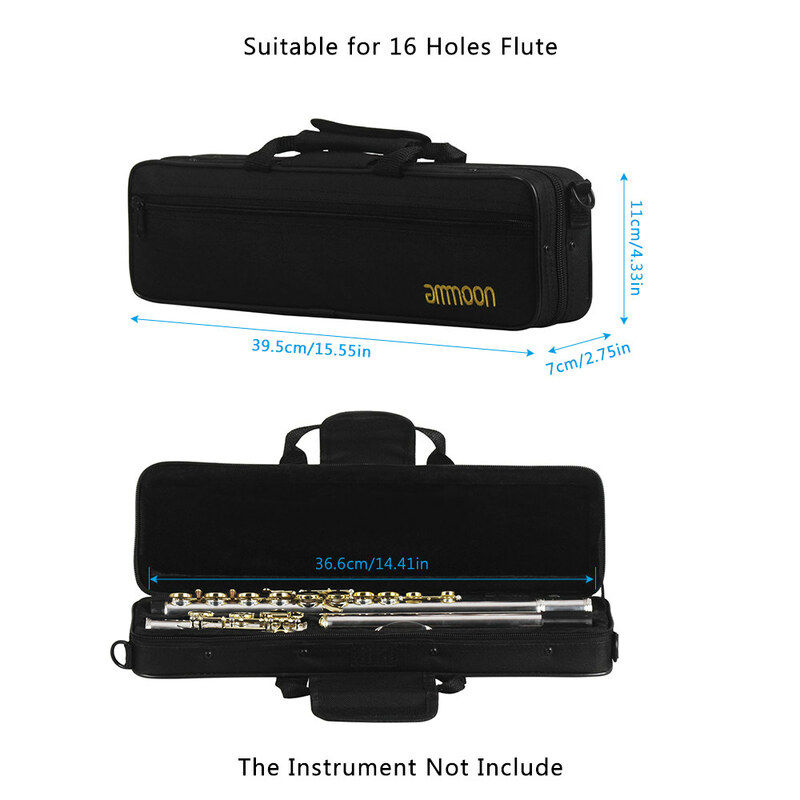 Inside groove design helps to keep the parts of flute in order. 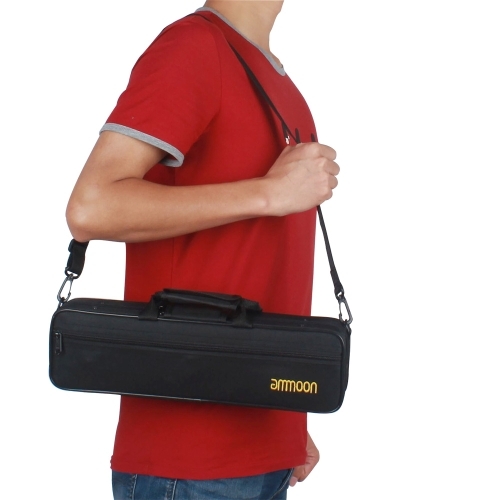 With one exterior pocket for storing other accessories. Top carry handles and adjustable single shoulder strap for more carrying ways.